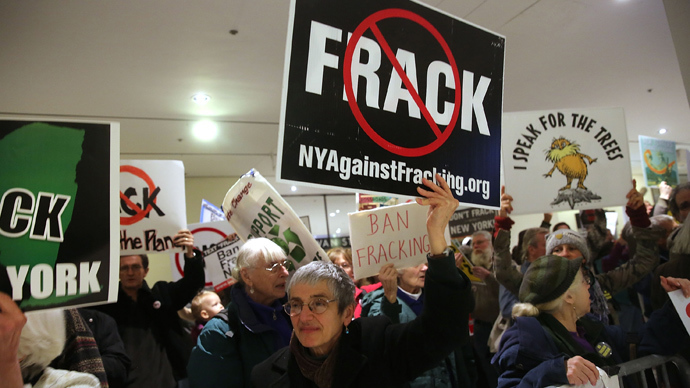 A crowd of more than 1,000 attended the anti-fracking protest held in the capital of New York state, organized during the State of the State address. The governor, though, chose not to mention the issue of fracking in his speech. Activists were protesting in order to urge the governor of New York, Andrew Cuomo, to expand the moratorium on fracking - which has been in place since 2008 - and ban the controversial gas-drilling practice altogether. Protesters held signs ‘Don’t frack with our future’, and ‘We love frack-free NY’ as they took over the Empire State Plaza, where the State of the State address was delivered on Wednesday. “This is life or death, you know,” another protester said. 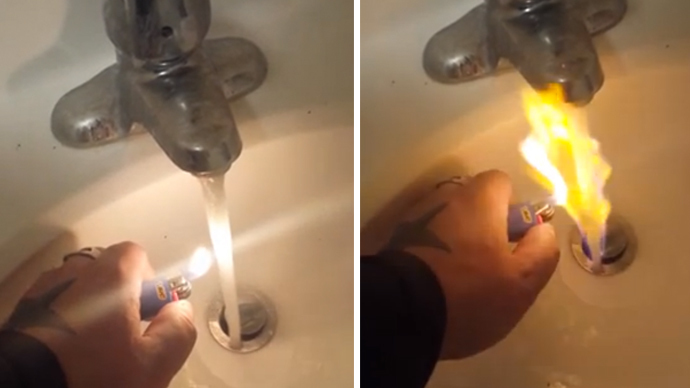 “Water is non-renewable. 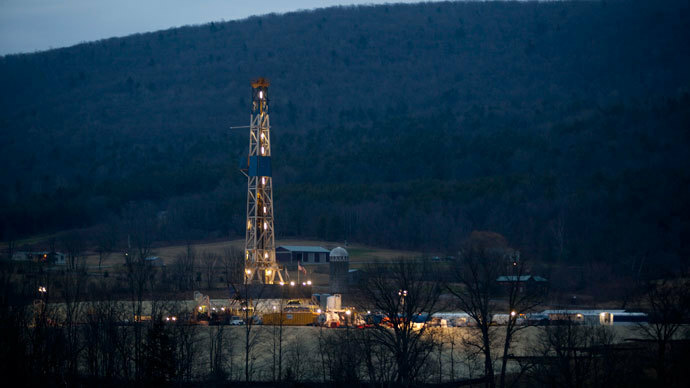 If we bring this fracking to upstate New York, we are going to ruin our farmland,” a woman said. Communications Director for Frack Action, John Armstrong, who was at the protest said people were becoming more aware of the dangers associated with fracking. "I think it sends a loud message that this is something New Yorkers have learned about, they've listened to the experts, they care about it deeply. They've come back year after year to take this message to the governor,” Armstrong told News 10. The governor is yet to make a decision on the topic, but did not make any reference to fracking during his speech. In December Cuomo promised that he would make a decision, whether or not New York state should permit hydraulic fracturing for natural gas, by Election Day next year. "It's one of the most important decisions I think we will make as a government with far-reaching consequences," Cuomo said at a news-conference last month. "It's more important to be right than fast." The New York state governor has been criticized for not having come up with a final decision on fracking by both opponents and supporters of the practice. The latter believe heating prices could have been smaller in the state, currently enduring extremely low temperatures, if there was no moratorium on fracking. “There’s no reason why New York cannot be enjoying or benefitting from the economic advantages that the state of Pennsylvania is reaping as a result of the safe, responsible production of natural gas,” Thomas Pyle, president of the Institute for Energy Research said, as cited by The Washington Free Beacon. 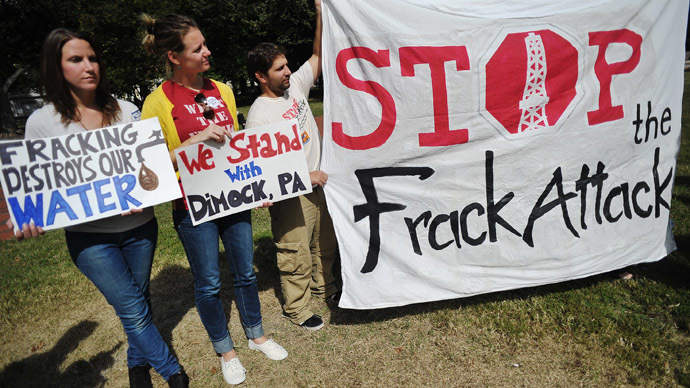 Meanwhile Pennsylvania, mentioned by fracking supporters, has seen more than 100 cases of confirmed pollution or water contamination within the last five years, according to a recent Associated Press report, which reviewed fracking complaints in four US states - Pennsylvania, Ohio, Texas, and West Virginia. 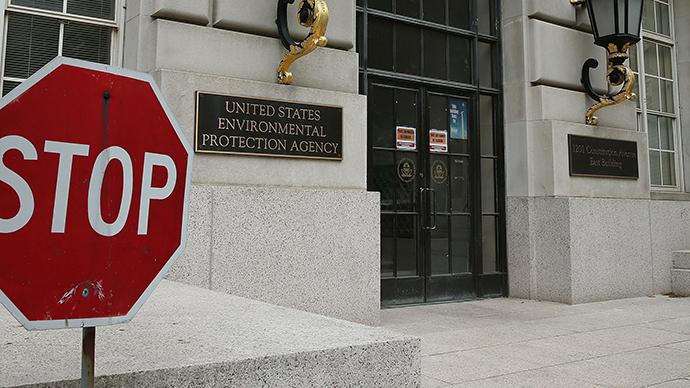 There might have been even more complaints, if oil and gas companies hadn’t been careful enough to make landowners sign the so-called non-disclosure agreements, believes renewable energy activist and Director of Public Citizen's Energy Program, Tyson Slocum. “Once the oil and natural gas companies confront landowners they typically require them to sign what’s known as non-disclosure agreements. The oil company will say “Listen, we’ll give you 10 or 20 thousand dollars in cash, we’ll give you a year’s supply of drinking water, all you have to do is sign this non-disclosure agreement that forbids you from ever mentioning this publicly,” Slocum told RT. The highly controversial practice of fracking requires companies to pump chemicals into the ground to break apart rock and free the gas. Water can then return to the surface containing salt, heavy metals and radiation, as well as causing air pollution.